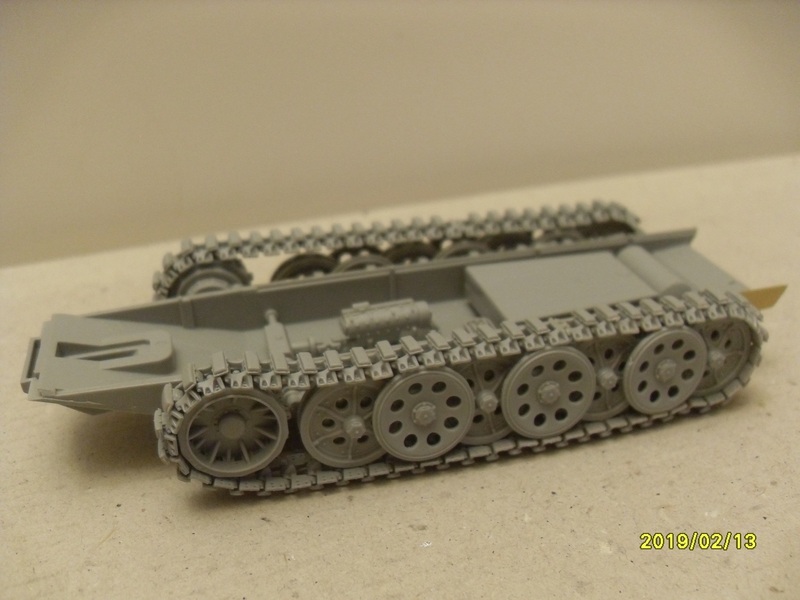 Here is the initial photo of the parts for my build, AFV Club's Sd.Kfz. 251/7 from their "3-in-1" kit. The parts specific to this version are at the upper-left and the photo-etch fret. I'll be watching this one closely. I've got the same kit on my To-Do list! Welcome to the group, Richard. Keep us abreast of your progress! The Airfix Pontoon Bridge (Bailey Bridge) I planned to build does not fit into our club's contest schedule. I'll need to drop out of this campaign. This is a bittersweet decision because I'm a civil engineer by training. Good luck with your builds. I picked this up the other day. I will content photos soon. Looks good Stephen! Welcome and good luck! 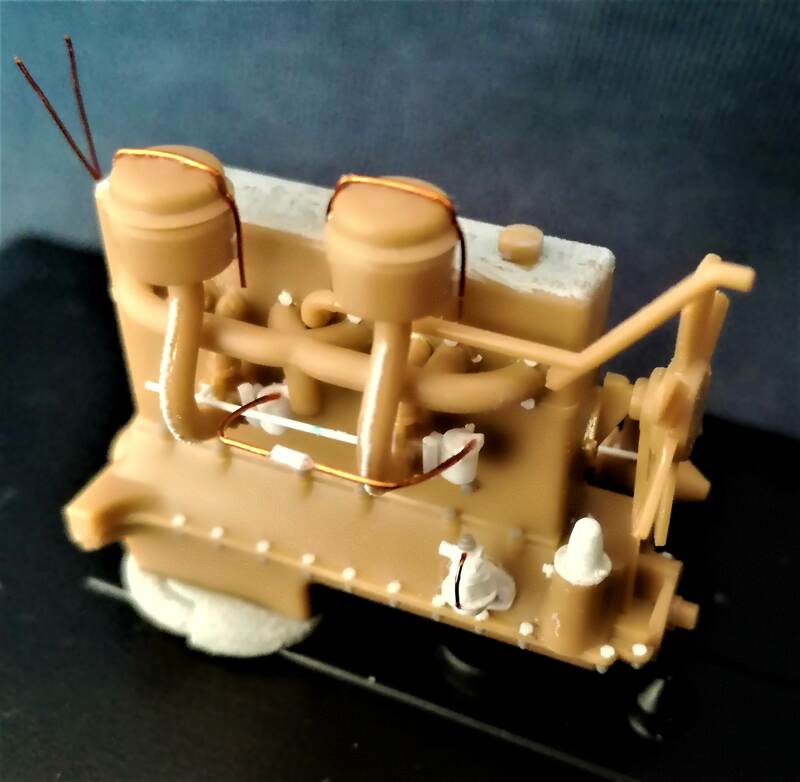 I'll build a Henschel 33D1 truck towing a Pontonwagen(Pf.11) from Pontonbridge Typ B.
ICM's Henschel 33D1(# 35466) will witness some superdetailing, while both the Pontonwagen and the Ponton will be scratchbuilt. Welcome to the campaign, Angel! Good luck on your project! The idler arm on the right side needed to be shifted forward a touch so that the track sagged properly. Oh yes. Usual two-piece working track for Dragon half-tracks. My condolences! They look good though! 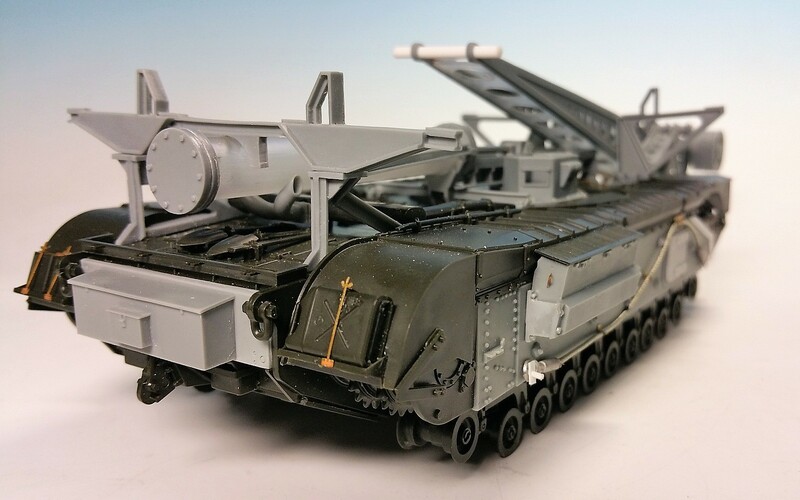 may I join the turmoil with my old and trustable Tamiya Churchill together with I.M.A.´s beautiful conversion set into a bridgelayer? 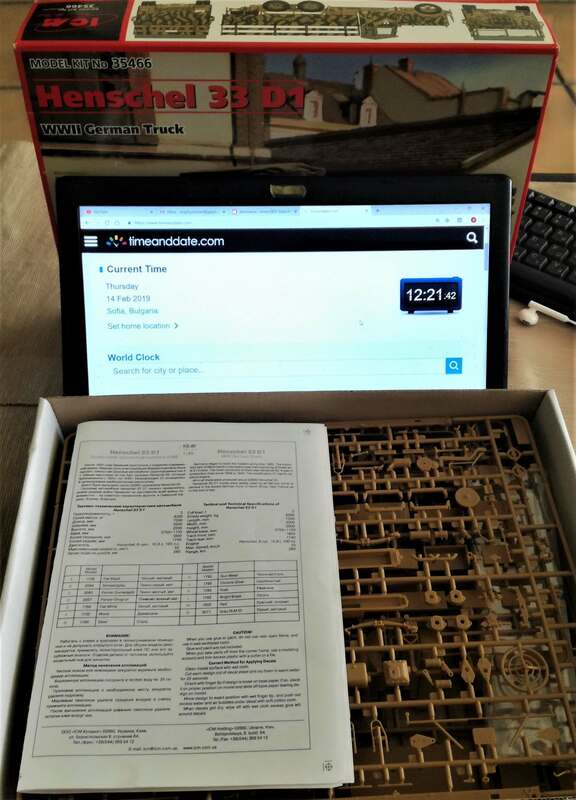 Oh, and there is just another age-old Eduard etched set and one not as old Friul single link tracks for it. Some appropriate figures will later follow the finished tank. I've had my first portion of fun with this campaign! Next will be the frame- I'm awaiting delivery of couple of 1-2-3 blocks to help me get it squared and aligned. 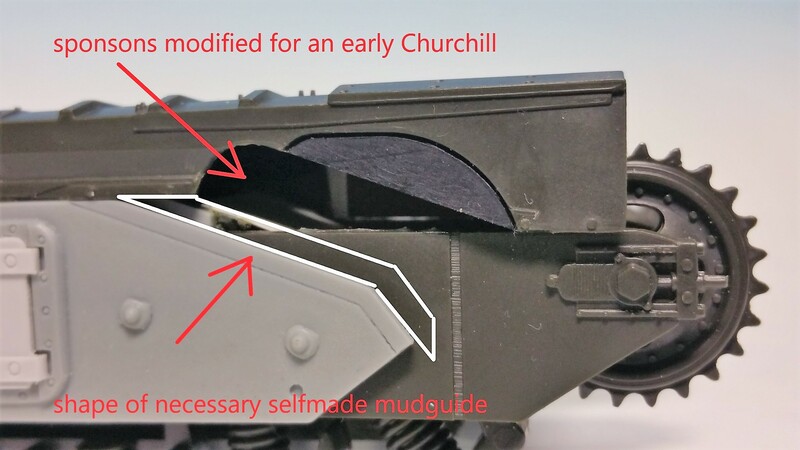 Then I changed the frontal sponson openings according to the manual to display an early Churchill model. The black inlets will get a putty treatment soon after to fill the lugs. 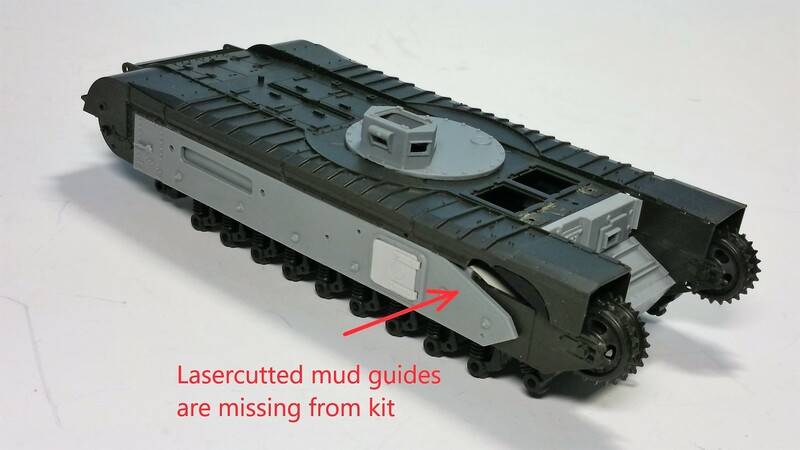 Here I discovered another shortcoming from the kit: according to the manual there should be lasercutted mud guides within the conversion set which are not within my kit. I will need to replicate them out of evergreen styrene. Also nothing too scary for an average modeller but annoying. This kit was not cheap. 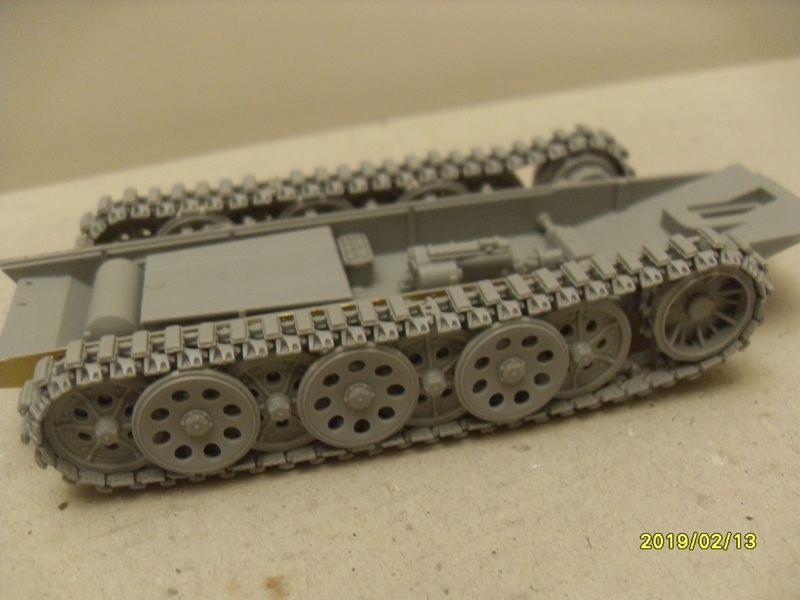 Hey it´s me, the Churchill guy again: I have almost finished the tank itself, just the FRIUL single link tracks, air intake covers, the two turret hatches and a bit putty here and there. 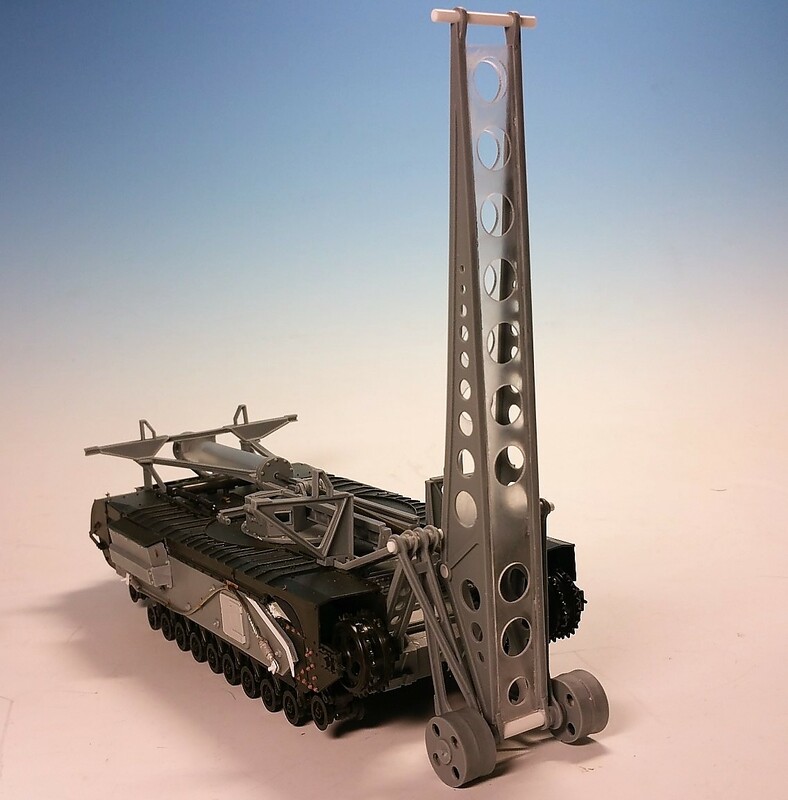 I´m glad I finished it, was no fun as stated in the posts before because (at least to me) difficult to understand construction manual, some bad quality casted parts, omitted parts, slightly warped parts. 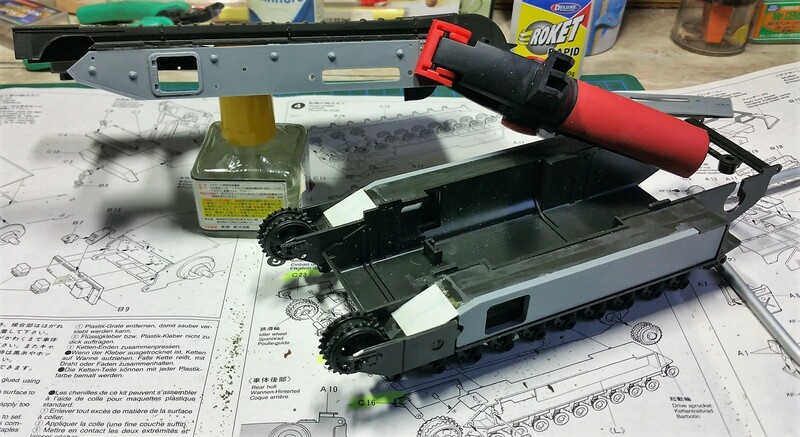 But in the end it does look like a bridgelayer though there are now some resin parts left which I have no clue where to use them and the manual also dont mention them . 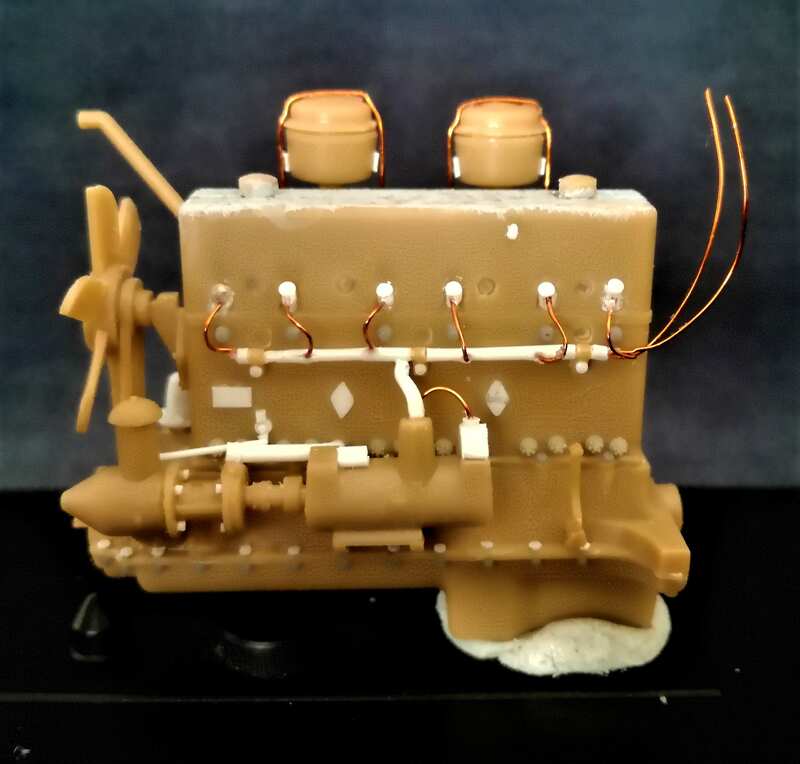 The few etched parts are from an age-old Eduard set and the towropes are from MR-Models. Here's the official campaign thread for the combat engineer campaign. I'll probably not enter this campaign myself, owing to WAAAAY too much other stuff that is occupying my four work benches at the moment; but I am commenting in this case BECAUSE I think that THIS is a GREAT IDEA for a campaign! OK, so Engineering Vehicles; wouldn't the various Armies' TRANSPORT vehicles such as, for examples, CCKW-352/353 6x6, M923, Mk.23, etc qualify as Engineers' Vehicles? 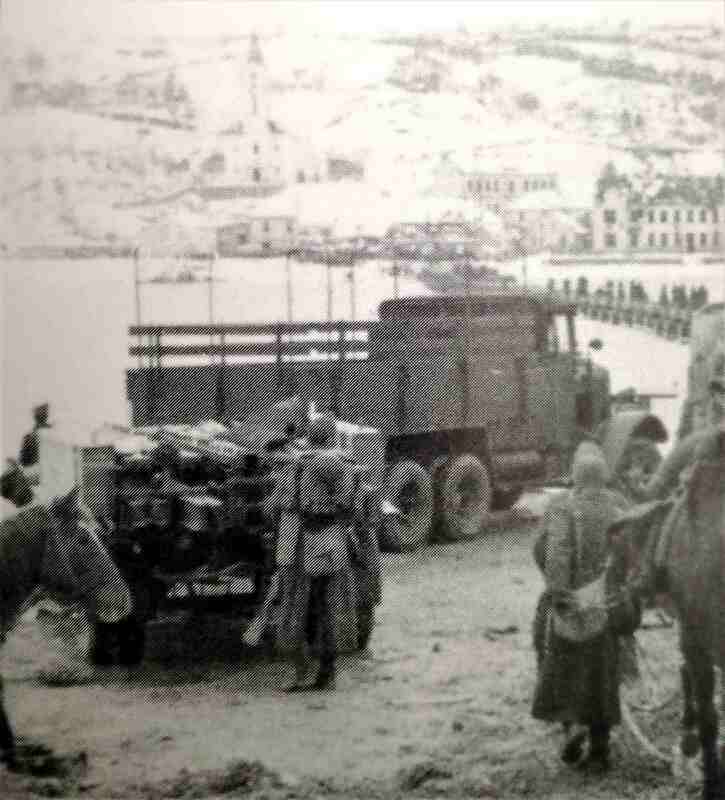 An M25/M26 "Dragon Wagon" with a Cat D-7 aboard? 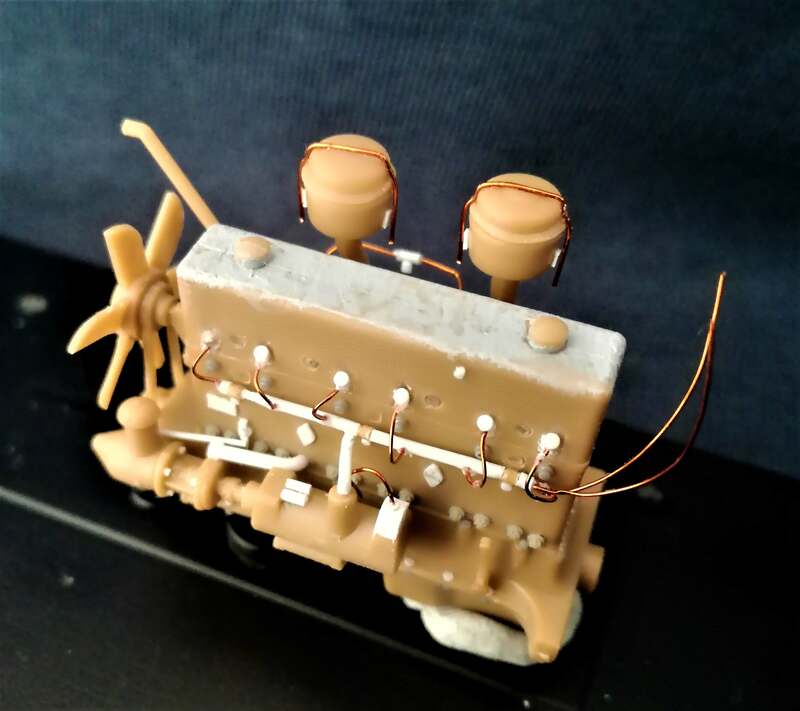 Soft-skins, IMO, are an INTEGRAL component of the Engineering Community, for without these very important vehicles, where would the Engineers be..? One only needs to apply the pertinent ENGINEER Unit Vehicle Codes, Symbols, Serial Numbers, Insignia, etc, to come up with a vehicle that is perfectly suited in an "ENGINEER"-type dio, am I right? Or am I getting away from the original idea behind this campaign? PS- I have a dandy unbuilt 1/35 TAMIYA/ITALERI CCKW353 which I should get around to by 2035, sometime. 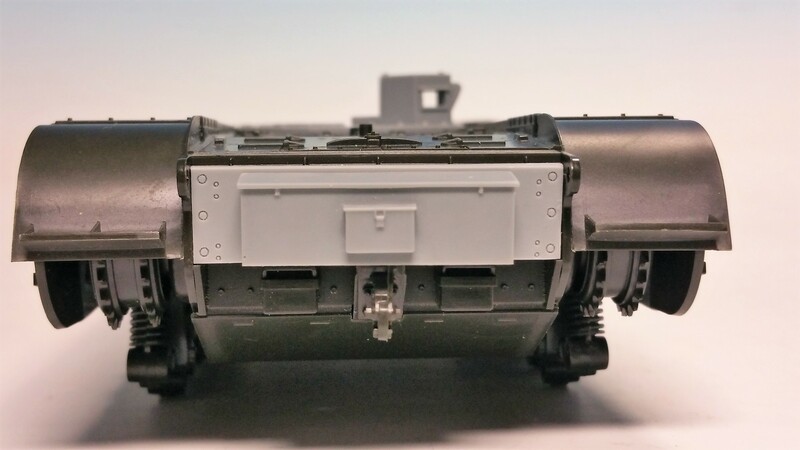 This will (tentatively) be a conversion to the short-chassis CCKW352B1, (Soft Top) with the appropriate REAL MODELS conversion set, ABER & EDUARD CCKW353 PE sets, the VERLINDEN Engine & ENGINE Bay Conversion set, (the Engine Bay will have the Hood's Side Panels removed) TANK WORKSHOP Chained Tire/Wheel Assemblies, and a WHOLE BOATLOAD of other various Engineering and Personal Bric-a-Brac just to make it "interesting". The actual list of parts and A/M sets would probably take up a whole additional page- PLUS, there are several "Engineers" lined up inside the box, which I will "convert" from various US Tanker/Mechanics and Infantrymen... WHEW!!! I've had to transfer all of this stuff into a much bigger box in order to keep it all together for if-and-when I finally get to the actual "build-time". My health, which isn't too great, may make this an impossibility. No contracts on life, are there..? In any case, even if I DID enter this campaign I would NEVER make the deadline, because my work-pace would make a SNAIL look like "SPEED RACER"!!! GREAT WORK!!! I've had to move Idler Arms, etc to achieve "Sagged Tracks" myself. When one has to cheat a little bit with Tracks/Suspension, I say, "DO IT"! 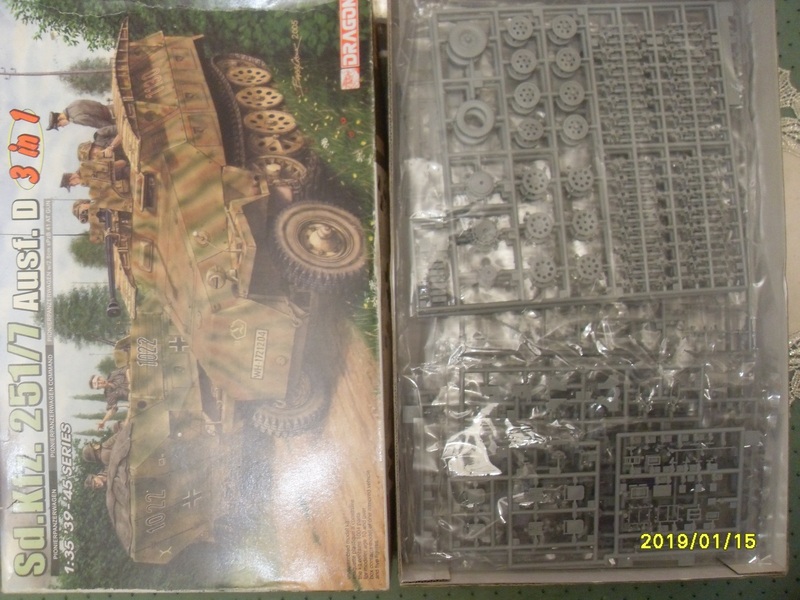 That ICM Henschel 33D1 is a very nice kit! GOOD LUCK with your build! 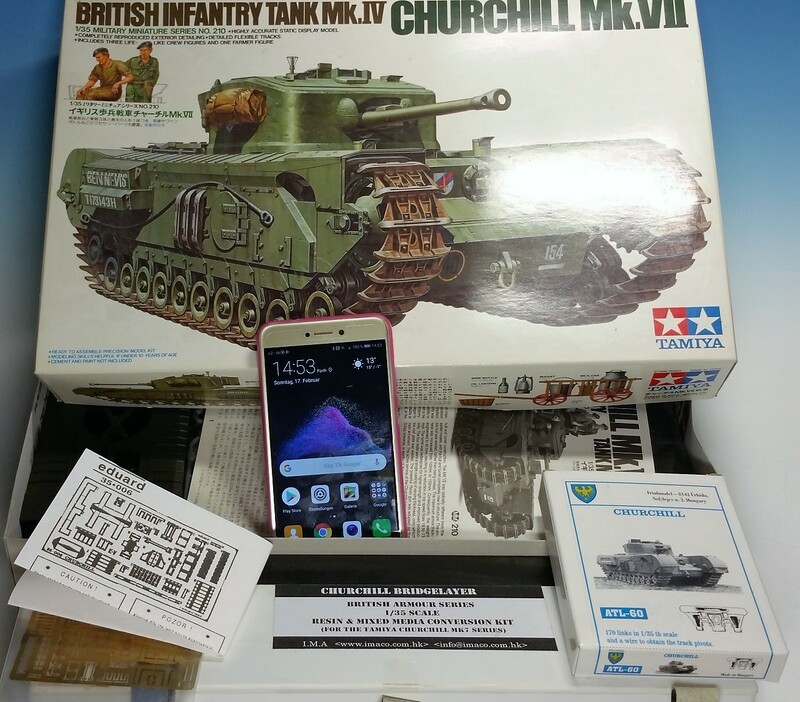 Although it is not strictly breaching vehicle, I think that M31 recovery tank should fit the criteria, shouldn't it? 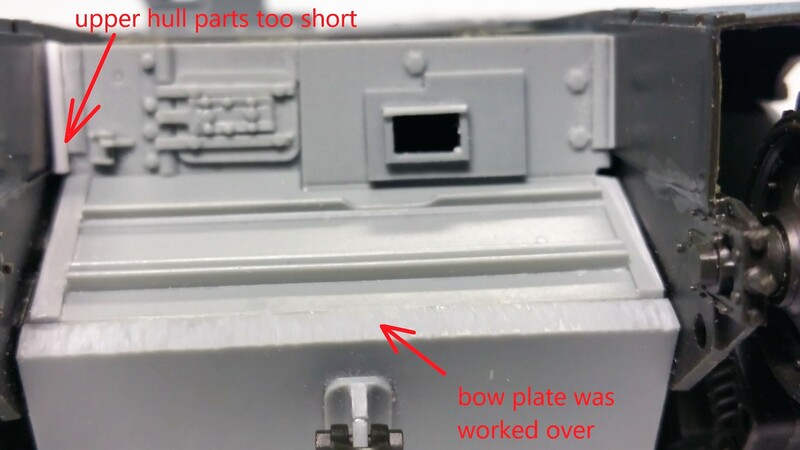 M31s, I think you would like to know, weren't only used to recover Tanks... Good Luck with your Build!